The Invisibl Skratch Piklz is one of the most influential DJ crews of all time. 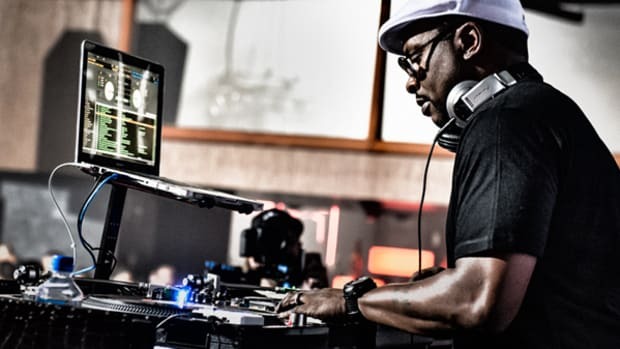 They put Turntablism on the map for many people (including myself) and I can see no other way to pay them homage than to share their skills with the world. Check out the video of their final performance in 2000 after the Jump! 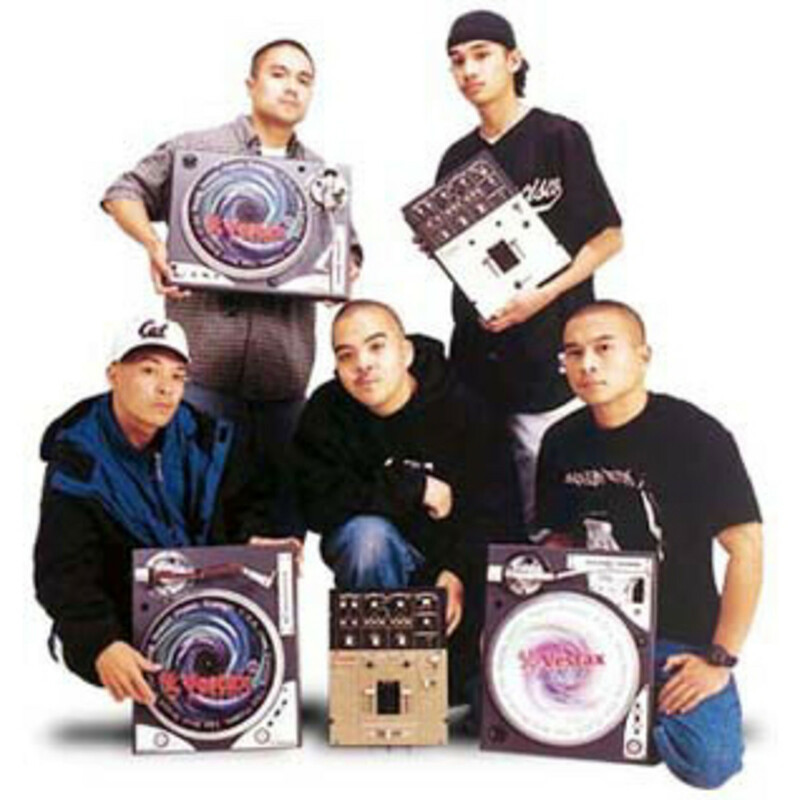 The Invisibl Skratch Piklz is one of the most influential DJ crews of all time. They put Turntablism on the map for many people (including myself) and I can see no other way to pay them homage than to share their skills with the world. Every Friday we will be bringing our readers a new turtablist video from somewhere on the internet. 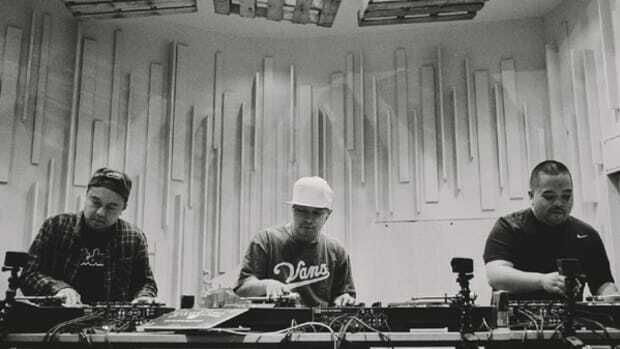 This week we bring you the Invisible Skratch Piklz team who is made up of DJ Q-bert, Mix Master Mike, and DJ Apollo, who left the group in 1993. 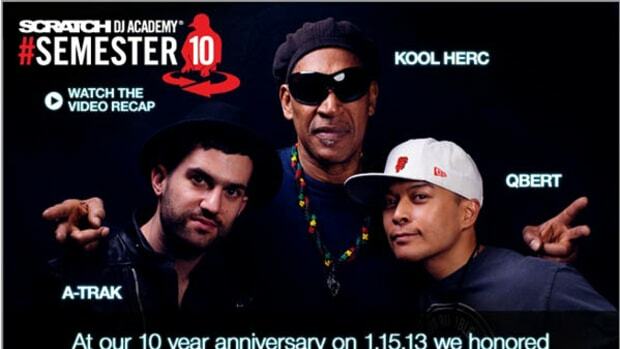 The group later added DJ Disk, Shortkut, DJ Flare, Yogafrog, D-Styles, A-Trak to their lineup. They released numerous mix projects & albums and were featured in documentaries such as Battle Sounds and Scratch. Most of their work was completed between 1995-2000, but individually they still can be found all around the world rockin out to anything they can scratch to. Check out the video of their final performance in July of 2000 below. The Invisibl Skratch Piklz is definitely my favorite turntablist DJ team of all time. They have recently been touring everywhere and showing off their incredible turntable skills once again all over the world. Just recently the Skratch Piklz were announced to perform at this year's DMC World DJ Championship competition. This will be the first time since 1998 that they will be in London to show everyone their tricks. DJ Hit Creator jumps in his own DJ Booth to bring us this Turntable PLUS iPod Turntablist video for this week's entry. Working from his iPod for the beat and a Technics 1210 for scratching, we get to see him lay it down in this short, but sweet video showing the skills. Video Inside. A few weeks ago, we brought you the video of Shawn Desmond rippping it up on the wheels. This week we are bringing you another video from shawndesmond (youtube username) and his nice juggling capabilities. Check the video inside to see him put it down once again. 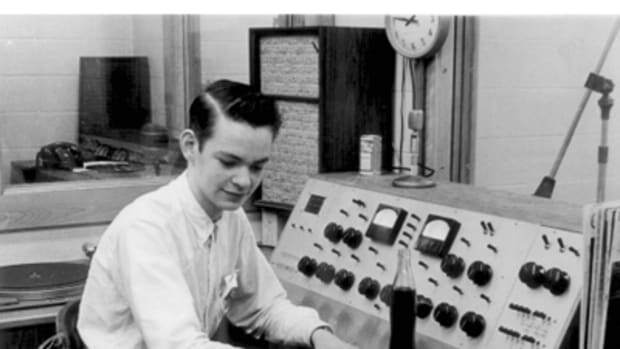 Remember, if you have the skills or know someone who does, be sure to drop me a line with the video link so I can feature it on our weekly Turntablism Friday column. A couple of weeks ago, Native Instruments gave us an excellent video of DJ Shiftee, DJ Rafik, and DJ Qbert all laying down some serious skills with three different DJ's playing simultaneously with the same setup on the newly announced NI Traktor 2. Now DJ Shiftee jumps on youtube to explain exactly what we all "thought" we witnessed. With a mix of turntables, MIDI controllers, Qbert's new innovative double-sided Traktor Vinyl, and a host of mixing consoles, Traktor 2 is shaping up to be a BEAST! Video Inside. 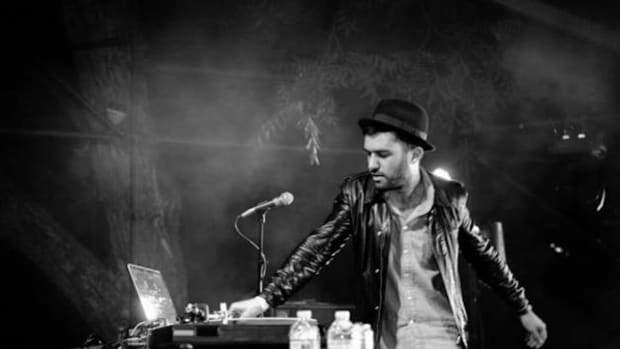 DJ A-trak is the youngest person to ever win the DMC World Title at the young age of 15 in 1997. 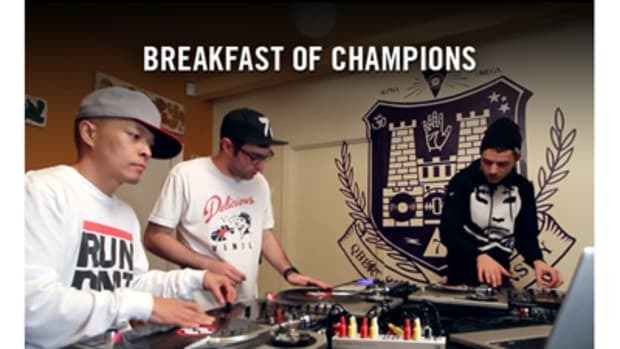 He was also one-half of the Allies DJ Team consisting of himself and DJ Craze; together they won the 2000 DMC World Team Championship. With all these accolades and many more, I thought I would share a quick video that shows the skills of A-trak and what it takes to be one of the best in the game! (Video Inside after the Jump!). Back in 2010 at the Ortofon DJ Battle , DJ Sir Reks showed up and put the smack-down on the competition. Not sure whether or not he won, but he put on a damn-good performance. I was impressed enough to put it on my Turntablist Friday series for all to enjoy. 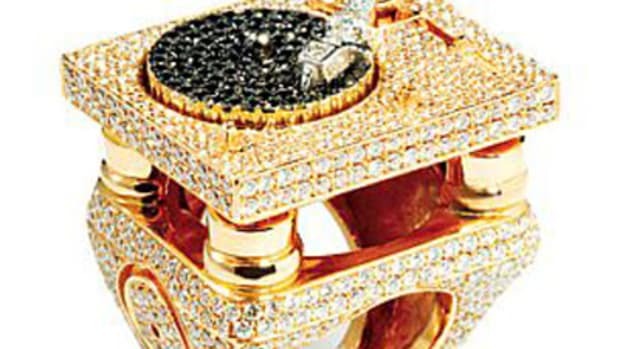 Check the video inside to be amazed and astonished with skills!